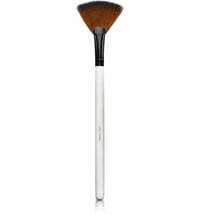 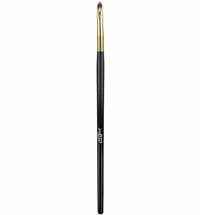 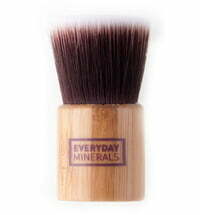 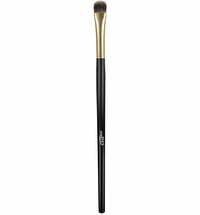 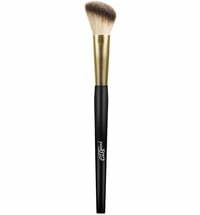 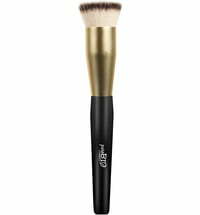 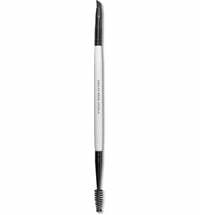 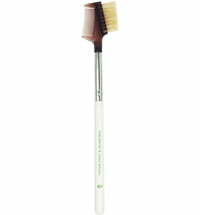 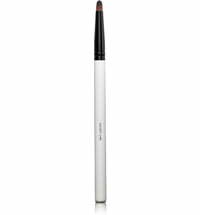 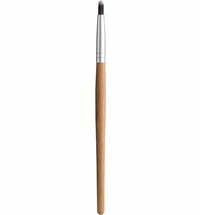 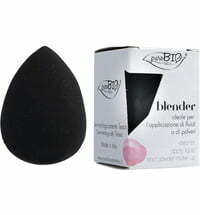 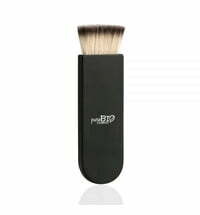 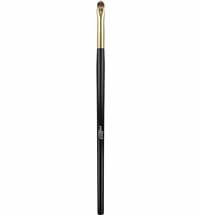 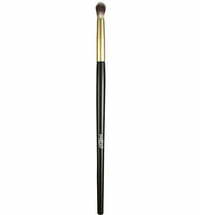 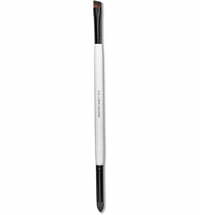 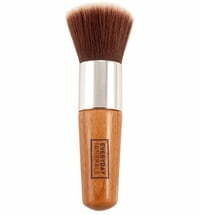 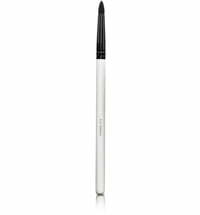 This brush is ideal to be used for concealer application, particularly for creamy make-up. 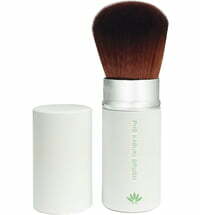 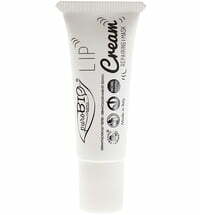 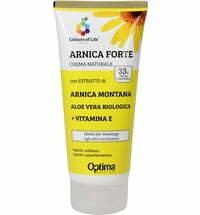 It can be used on the entire area of the face and underneath the eyes. 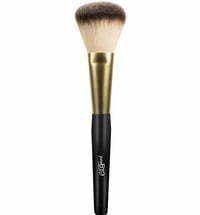 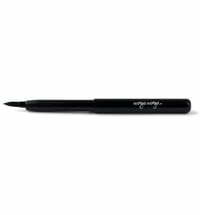 Alternatively, use for the application of eyeshadows or dampen slightly and dip into mineral powder, for dramatic eye make-up.